Drive Type – Hard Disk Drive or Solid State Drive: a HDD basically has moving parts and stores information on a magnetic surface, and an SSD stores information in chips, with no moving parts at all. SSD’s are much faster than HDD’s. Storage: the amount of storage needed varies according to what type of information you need to store. Music, video and picture files take up the most storage, so if you’re into any of these niches, you’ll want to have as much storage as possible. Transfer Speed: how fast do you need to transfer information? A good rule of thumb is that the information will transfer as fast as your slowest bus. Cache Space: the cache saves information from web pages to load information faster, so your desired speed for browsing will determine this. Access Times: the faster the access time, the less work the memory has to do in allowing programs to access information. Price: all the aforementioned factors will determine the price of the hard drive you need for your services. When it comes to computers, you truly get what you pay for, and skimping in one area may leave you frustrated in the long run. To further discuss you own personal needs, please feel free to contact us. 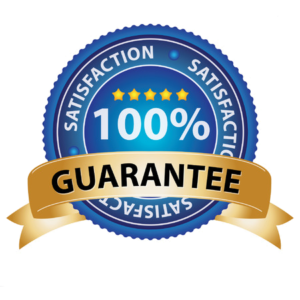 Locally owned and operated since 1999, Carolina Data Recovery offers free quotes and evaluations, so you have nothing to lose. You can also visit our blog to see what we’ve been discussing lately.